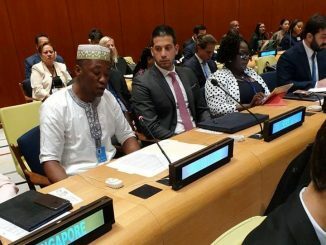 The Sierra Leone People’s Party (SLPP) is active and productive in many countries across the western world except in Germany. Even when the party was in power for more than a decade the Germany chapter never developed above its current standard. 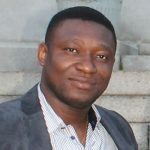 Since the ending of the decade long civil conflict followed by establishment of democratic system of governance in Sierra Leone, leadership of SLPP Germany has been reciprocating among highly educated elites, who one might think have the knowhow and financial resources to take the chapter to the highest pick, but had so far failed to do so capitalizing on lack of cooperation among the membership. Speaking to Critique Echo on condition of anonymity, a diehard SLPP sympathizer revealed that the chapter had experienced endless unenviable tales in the past ranging from financial mismanagement, administrative coup plot and tribal abhorrence among its hierarchy, which, according to the source, has led many levelheaded compatriots to withheld their supports and take backseats to detriment of the chapter. A recent teleconference among the elites called to dissolve the current executive and to elect a new team. But many fundamental questions needs to be answered: how does the chapter determine legitimate membership – who is allowed to vote or be voted? Has the chapter got any professionally crafted constitution? If yes, how many members have copy of it? How many people have been paying monthly dues? Has the chapter got any genuine bank account? If yes, who are the signatories and what is the current status of the account? According to unofficial sources, the executive election will take place on 7th November at Frankfurt am Main but a true membership list is not yet available. This simply mean everyone present will be allowed to vote upon payment of registration fees and membership contribution for the year 2015 . When asked how much the fees are, the soruce disclosed that the sum of 60 Euro will be paid for the year 2015 (5€ per month) and 20 Euros for registration. This means new members will be expected to pay the sum of 80 Euros in order to be allowed to vote. It’s not yet known how many serious people would sacrifice such amount after paying transportation to Frankfurt in bid to win membership and voting right for a political chapter that has no credibility in its past history, and offshoot of an opposition party that is still riddled of tribal and intraparty abhorrence. Some concerned members are even requesting a comprehensive report on the previous administration, particularly financial activities, before next election. This simply tells that many people lack confidence in the current administration and might withheld their dues till they see the election results. In addition to the above, it’s wildly rumored that the chapter had metamorphosed over the years into a non-government organization with the name “SLPP Germany Branch e.V”. The suffix “e.V.” is used in Germany by non-governmental institutions that are registered and recognized by the Administrative Court and relevant government departments in a particular federal state. According to the German law, the registration require, at least, seven (7) board members from all works of life and a clearly written constitution outlining its specific goals and objectives. 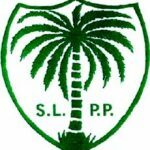 If SLPP Germany Branch e.V. is genuinely registered in this manner, one would like to know who are the board members and where and how did they register? Did they clearly inform the German authorities that this was a political offshoot? What is the relationship between SLPP Germany and SLPP Germany Branch e.V? Does the upcoming election automatically cover both entities? On the other hand, if SLPP Germany Branch e.V. truly exist, then it’s logical to believe that the current executive has two different constitutions: one for the actual SLPP Germany chapter which pursues the goal of leading Sierra Leone and its citizens as a political party, and one for the SLPP Germany Branch e.V., which, I bet, will never mention any political motive to the German authorities. There is vivid campaign in progress, mainly on telephones and WhatsApp. Interestingly, perhaps unfortunately, none of the current aspirants can be entirely disassociated with previous regimes. 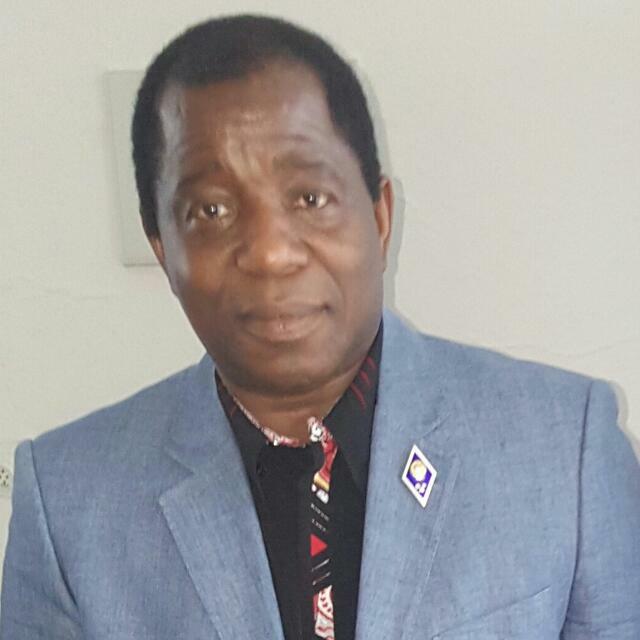 The current Chairman, cardiologist doctor Musa Ben Sannoh, was the first to announce his intention to run for a third term. Ibrahim Sheriff, an engineer, was once Chairman of the chapter when the parent body was on the helm of power in Sierra Leone. And Philip Bona, a double master’s carrier in various disciplines, was once Secretary General in Ben Sannoh’s administration. What is appalling however, is that all concerned compatriots I have spoken to about the three aspirants are not enthusiastic about them at all. “If they failed to detribalize the chapter, create a proper administrative system when SLPP was in power, how can they do it now when the party is languishing in opposition?”, asked a party sympathizer who I briefly spoke to at Amrumer Strasse in Berlin? “Can you even imagine that the chapter is still unregistered and unrecognized by our headquarters in Freetown?” asked another disgruntled sympathizer who was listening to the conversation. Another elderly member who spoke to me on telephone clearly stated that “I stopped participating in SLPP functions in Germany because it always looked like a Mende gathering and I never sensed any transparency and accountability in the whole process”. 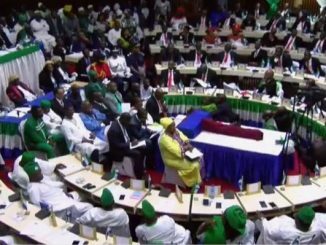 This signaled the fact that if SLPP Germany is going to be prosperous, more inclusiveness – regional and tribal balance, transparency and accountability must be taking into consideration. 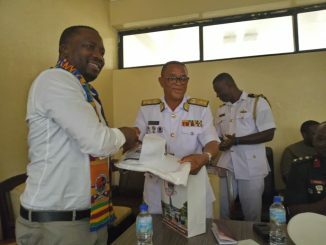 In his declaration letter, the incumbent Ben Sannoh referred to his success in upkeeping the chapter throughout difficulties the chapter had faced over the years and his approachable, simple and democratic nature as signs of his ability to maintain the Chairmanship. He did not mention any new plan for the future. 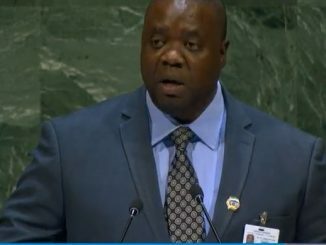 As for Philip Bona, he promised decentralization to enable creation of regional bodies that can represent everyone; diversity to accept everyone regardless of flagbearer alliance, gender and age; cooperation with the parent body in Sierra Leone which will ensure swift registration and recognition of the chapter. Ibrahim Sheriff has not yet made public what he would do, if elected once more. 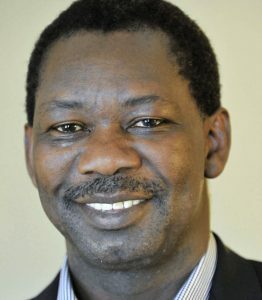 Whoever might emerge victorious in the forthcoming election however, would have to feel the effect of competitive democracy which does not only allow few politically motivated compatriots to live at the expense of the mercies without being overthrown, but to be also compelled to work harder in order to avoid criticism from the mercies. Today is 16 October, the election is scheduled on 7 November, the clock is ticking. The SLPP GERMANY is a registered organisation with the German authorities. It was registered at the local court in Dortmund, Germany. It therefore possess the title e. V. or registered union. However, because the SLPP GERMANY was registered as a political party, the charity status wasn’t granted by the court. They told us that like a political organisation, our only source of income would be the membership contribution. Any one can check it up with Amtsgerich Dortmund. Our only advantage is that we are indeed a legal entity in Germany. But registered, paid up and true members of the SLPP GERMANY know this fact. Those who don’t know are hereby informed that there is ONE SLPP GERMANY and it has the addition e.V. We want to advise all to shrink away from feeding others with wrong information. The critique echo online newspaper shall also take note. thank you very much for bringing us the latest about SLPP Germany. Your analysis is clear and straight forward. I think you are right that Ben, Sheriff and Bona are members of past regimes and they supposed to have developed SLPP in Germany if only they were ready to do it. 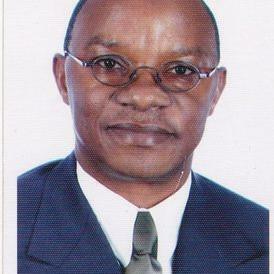 I think Ben Sannoh is trying to retain power because he is power conscious and insincere about the finances. Ibrahim Sheriff might revenge on Ben and others if they elect him. Philip is very fragile, he thinks the German type of democracy can work in Sierra Leone where you can always support whoever you want.